Let’s be real. When people talk about the idea of wine drinking in the Philippines, there is just a minority who will find it an appealing opportunity for an enriching social experience. Wine is still, for the most part, a psychological barrier to entry for most that think that wine is only reserved for those affluent few who can afford the perceived high price tag. People should realize, though, wine can actually come out quite value for money and some may even come out spending less for boozing up. 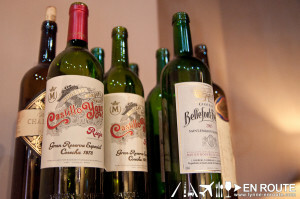 Here at En Route, the idea of wine as an essential beverage has been totally embraced. So it goes also with beer, whisky, and other drinks and cocktails. It does show with some of the posts. Slowly, but surely, though, there is a growing interest in exchanging the chug-r’-us-God-knows-what alcohol sprees and giving this fermented spirit a chance to dance in the palate. And one of those promoting it in the Philippines is the people behind the Wine Museum of Manila. 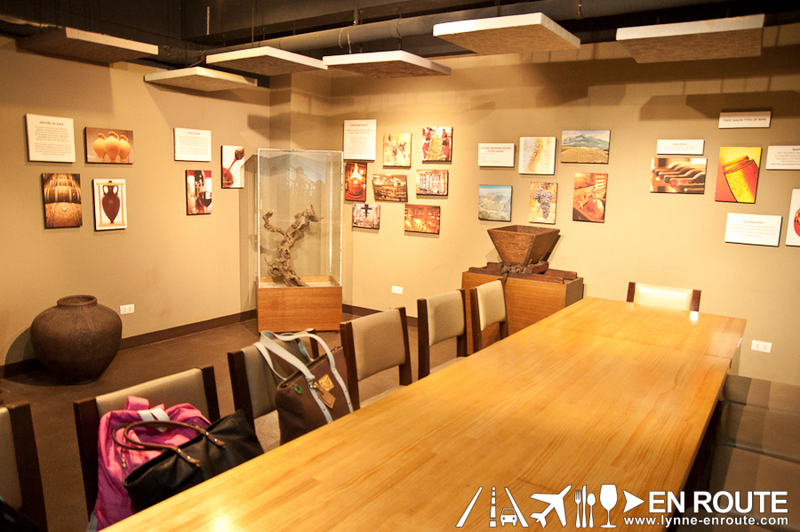 The Wine Museum in Manila is a mini museum/ restaurant/ traveler’s inn strategically located near the airport for budget travelers. Spanish, American, and Filipino food is mostly served in this restaurant coming from the family that runs the place. And what is the preferred drink of choice? Wine, of course. 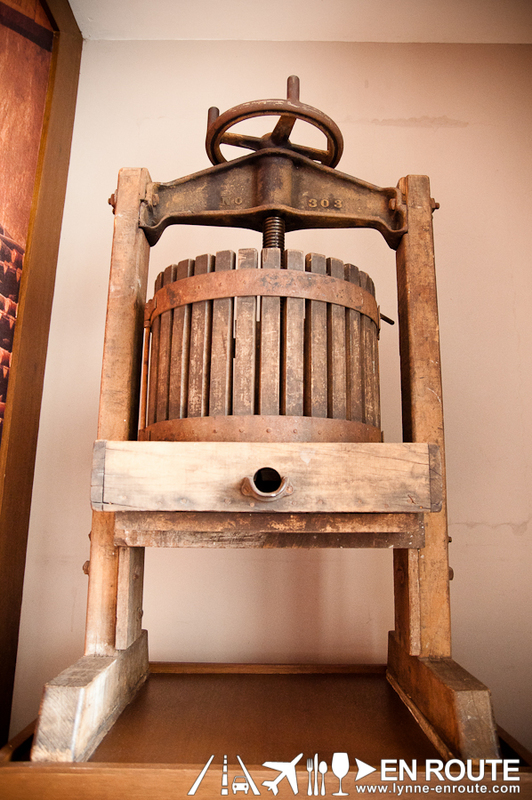 The Museum part itself just seems to be a quaint collection of various antiquities in the evolution of wine making. The pictures are still educational and enriching, though. 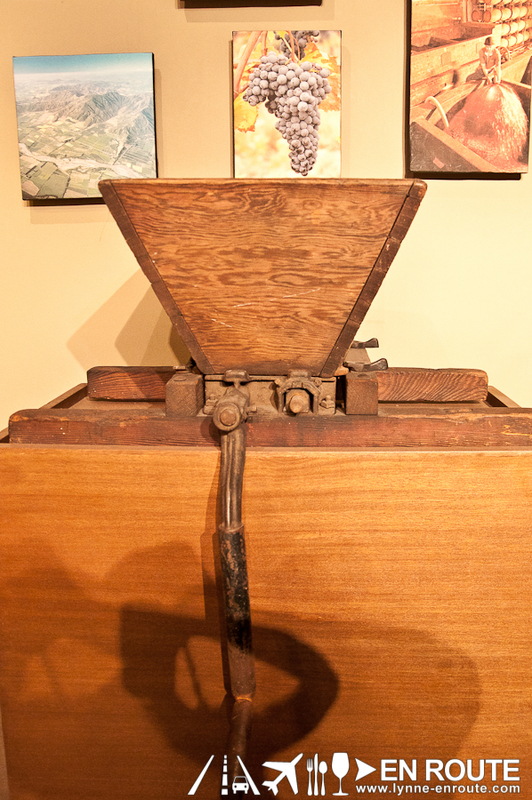 Some of the displays are working, and the people of the Wine Museum invite guests to carefully move the mechanical contraptions. 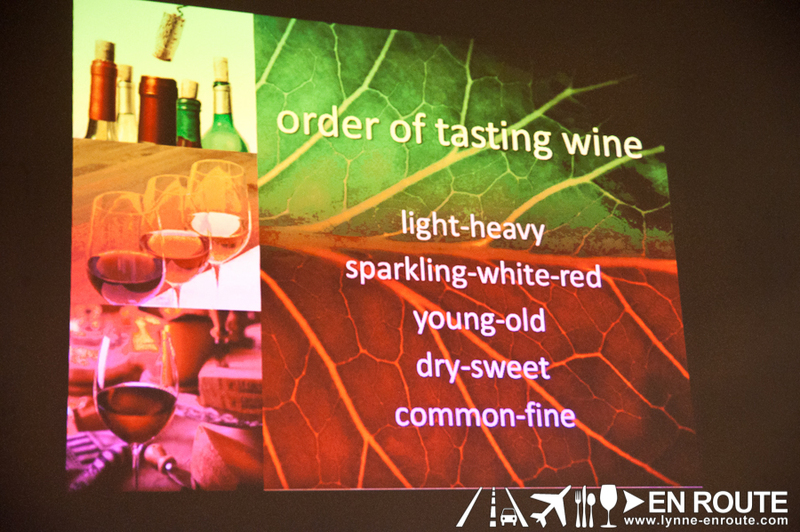 Thi s was a short session in wine appreciation organized by Breakfast Magazine alongside the Wine Museum of Manila. 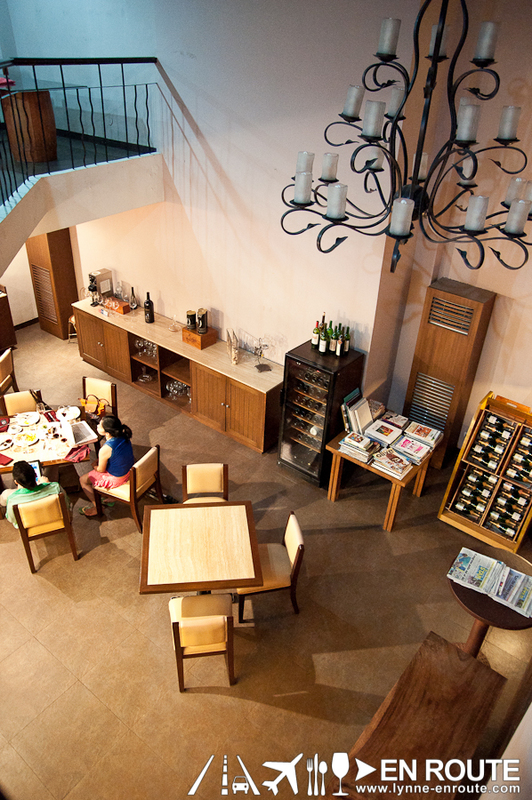 The Wine Museum, apparently, is also the same people behind the Ralph’s Wines and Spirits stores that you may see around the Philippines. It is a family run organization with different members doing duties in the distribution of everything booze for generations. 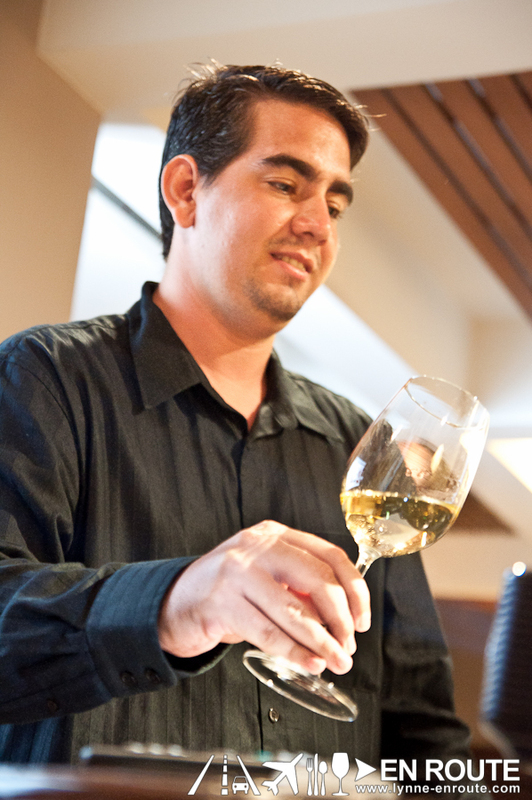 Currently, Mr. Jorge Joseph is the point person of the Corporate Communications department, making him the chief purveyor of all things wines and spirits. To better appreciate this legendary beverage, Jorge embarks on a story of how wine was discovered, how it has evolved, and how it has influenced the way the world works today. Appearance: The Hue of a wine and the intensity of its color may give you an idea of the wine’s age, maturity, grape variety, and even where it was produced. 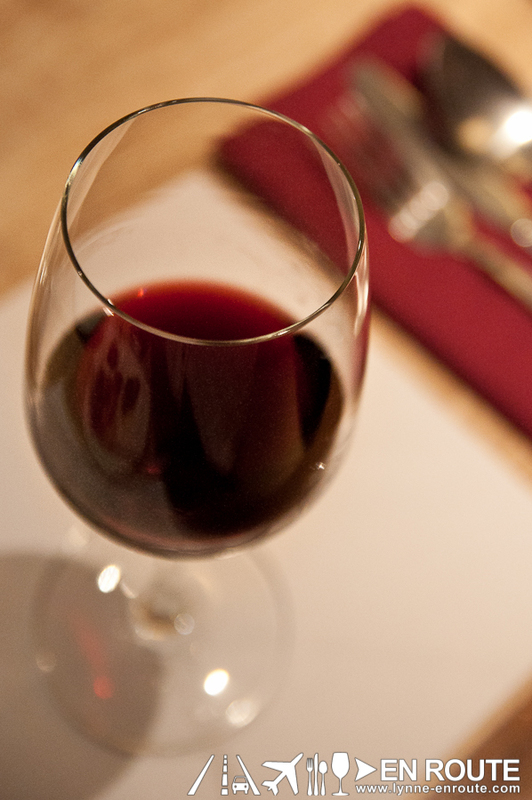 TIP: Holding it against a white piece of paper and letting the light hit the wine will give some idea on its color. Nose: Nosing a wine (basically sticking your nose into the glass for a moment to smell it) can tell you a great deal about a wine’s character. Certain smells may reveal how the wine is made and how it may taste. 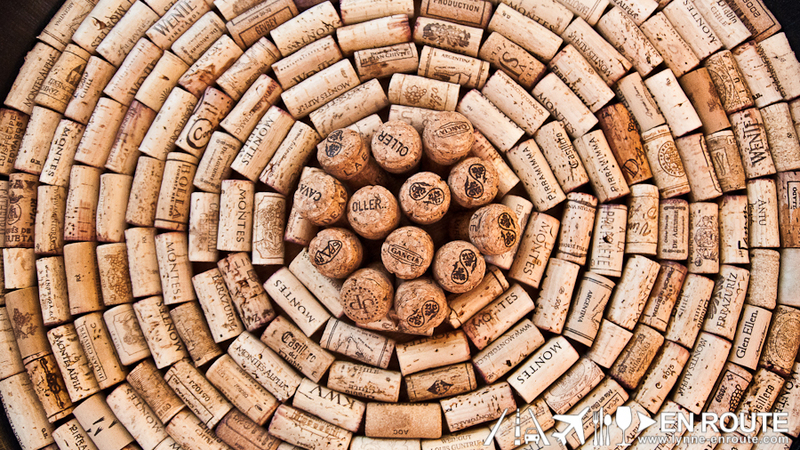 TIP: Swirling the wine will stimulate aeration to release its concentrated aromas. 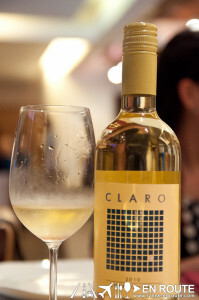 Taste: In tasting wine, its true character, quality, body, weight, and balance of flavors are revealed. 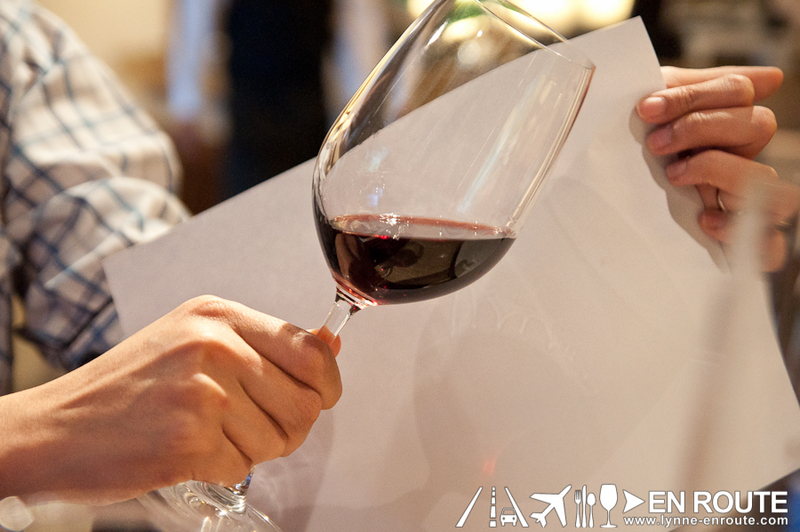 TIP: Draw in some air to help aerate the wine (like slurping a soup). EN ROUTE NOTES: This seems like something that takes time to master. And the only possible way that comes to mind right now? Drink more wine. 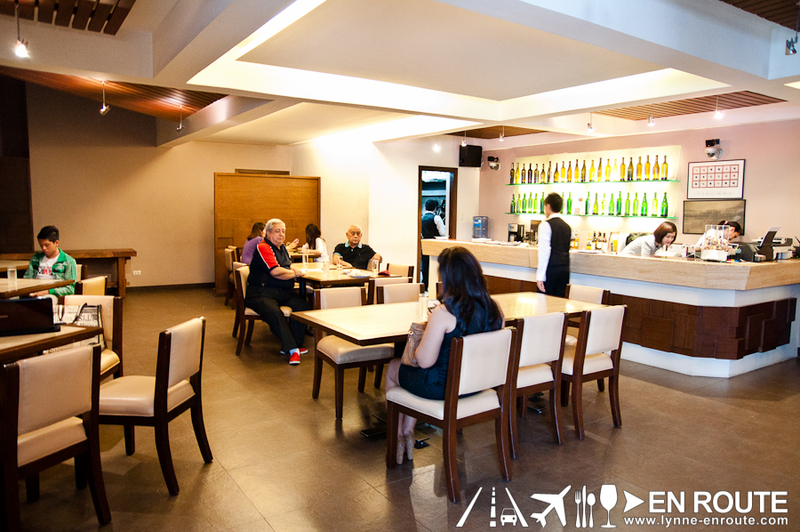 And wine appreciation is never complete without a food pairing session to stimulate various flavors. This is where most people probably become intimidated with the idea as varying philosophies on wine and food pairing as almost as infinite as the variety of grapes, wine, wine brands, and vintage. 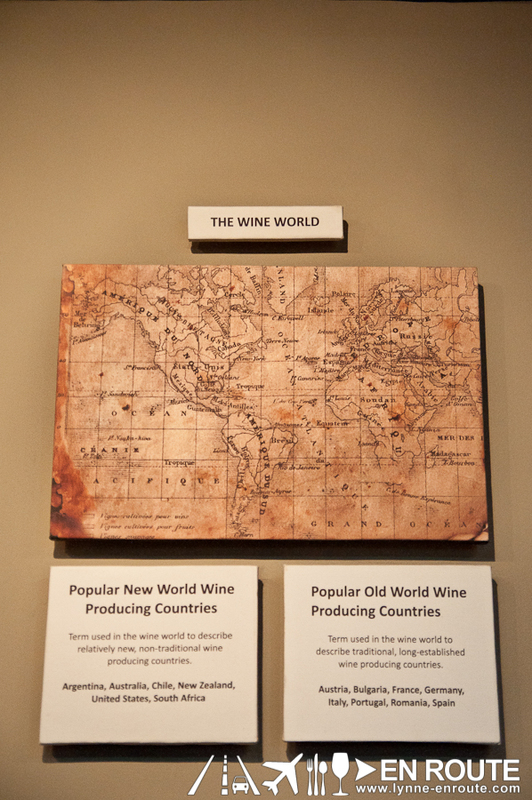 Fortunately, the people of the Wine Museum allow a little flexibility in pairing the wine with a certain kind of food in order for people to determine how and why such kinds of wine really are best with a certain morsel. The gloves were off on this one. 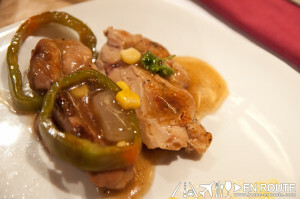 From Chicken Mexicano (PHP 220.00) to the Crispy Toro Beef Shank (PHP 325.00), to some fishes and gambas appetizers, to the family’s recipe of Paella Collonial (PHP 450.00), which has a secret means of tenderizing seafood using some other forms of alcohol, and ensuring that it flavors the special variety of rice. Out of all the dishes, it was the Crispy Toro that is worth noting, with a delicate crisp on the surface giving way to tender beef shank. 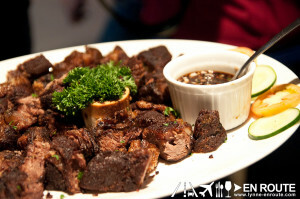 Seasoning may not be required so as not to overpower the taste of the beef. 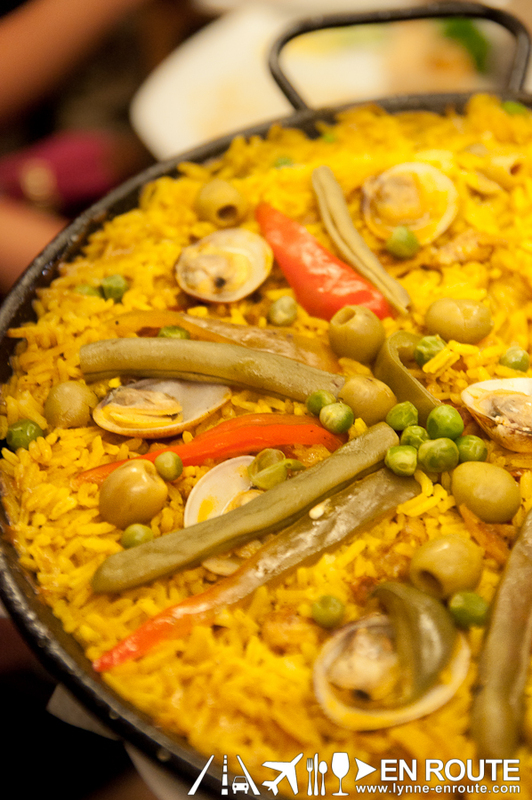 One thing worth noticing, though, is that throughout various paellas tasted in Spanish restaurants, there is also various schools of thought on how a right paella is made. Some say that the right method is to ensure an even, moist cooking with no burned rice, while some say that the right method is that the bottom heats up enough to leave a crispy, crunchy, and highly desired piece of carbohydrate real estate that Filipinos fondly call “tutong”. EN ROUTE NOTES: There probably is a reason why red wine is normally paired with animals on legs instead of fins or gills. Strangely, the red wine (especially the heavy, strong tasting ones) give off a slimy aftertaste once seafood is eaten. But white wine, strangely, seems to work anywhere, anytime. This is just a personal preference. While wine is something that was learned the hard way for En Route thorugh various permutations of drinking it simultaneously with other variations of intoxicating liquids, a more formal schooling courtesy of the Wine Museum and Breakfast Magazine was something that was worth the morning trek. Yes, this was a morning session. Who knew you can drink wine in the morning? Then again, some French butchers in their central market take a break with a glass or two by around 6:30am. Here’s to more enriching knowledge, made to be absorbed faster by the indulgence of one of the best beverages in the world: Wine. Disclosure: This event was sponsored by Breakfast Magazine.